Noni Biotech International has been acknowledged for their export excellence and service to the community. 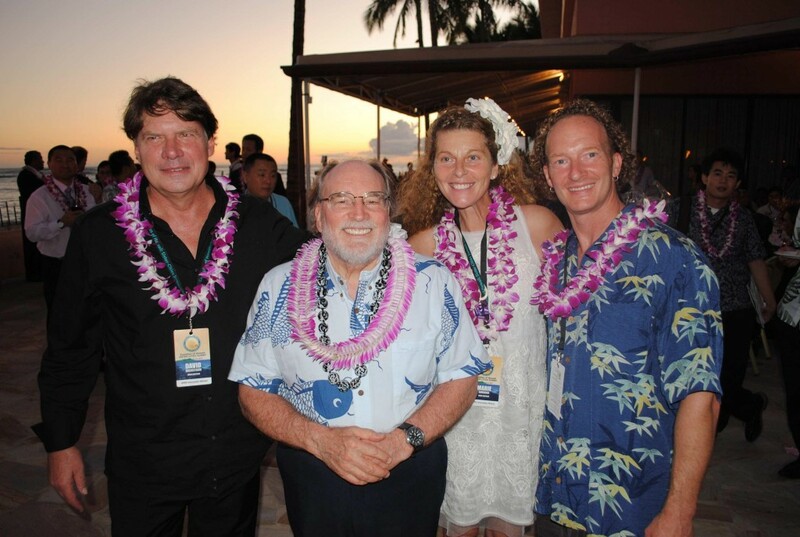 Hawaii Governor Neil Abercrombie with NBI Executives (l-r) David Backstrom, Marie Laure Ankaoua and Paul Nordone. On Tuesday September 13, 2011, NBI was formally announced as one of six Maui County finalists for the APEC Hawaii Business Innovation Showcase Award. The announcement was made at a ceremony hosted by the Sister-Cities Summit at the Royal Hawaiian Hotel in Waikiki. The event drew more than 150 delegates from 14 international cities, and 20 Mayors from all over the world. Included in those numbers were Hawaii Governor Neil Abercrombie, Maui County Mayor Alan Arakawa, Mayor of the City and County of Honolulu Peter B. Carlisle, County of Hawaii Mayor William P. Kenoi and Kaua’i County Mayor Bernard Carvalho. Representing Noni Biotech International were Chief Executive Officer David Backstrom, Chief Operating Officer Marie Laure Ankaoua, and Director of Research & Development Paul Nordone. 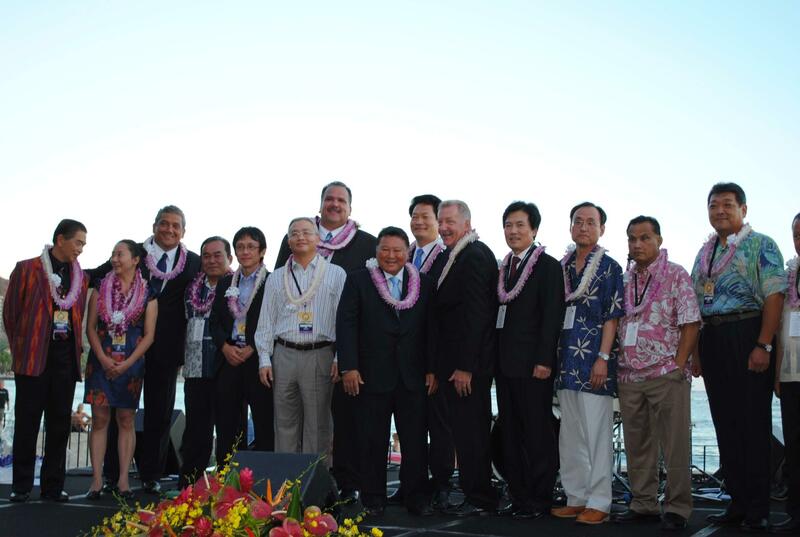 The Sister-Cities Summit is a collaborative effort of the Mayors of Hawaii and the State of Hawaii. Its purpose is to promote cultural, economic, and business exchanges between all new and existing county Sister-Cities. Noni Biotech International develops and manufactures high quality products made from Hawaiian Noni. Noni is a fruit which has been used medicinally by many cultures for centuries. In 2011, NBI received the Presidential “E” Export Award, for excellence in exporting. 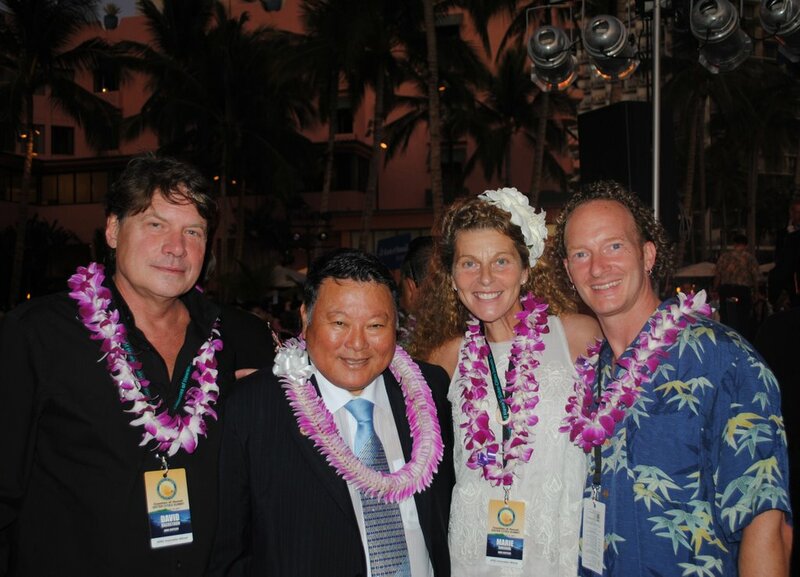 Noni Biotech International’s mission is to combine traditional Hawaiian healing with state of the art scientific research, to make noni available to the world, and to help showcase Hawaii as a center for innovative agricultural development and advanced technology.